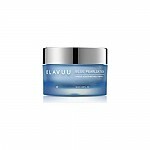 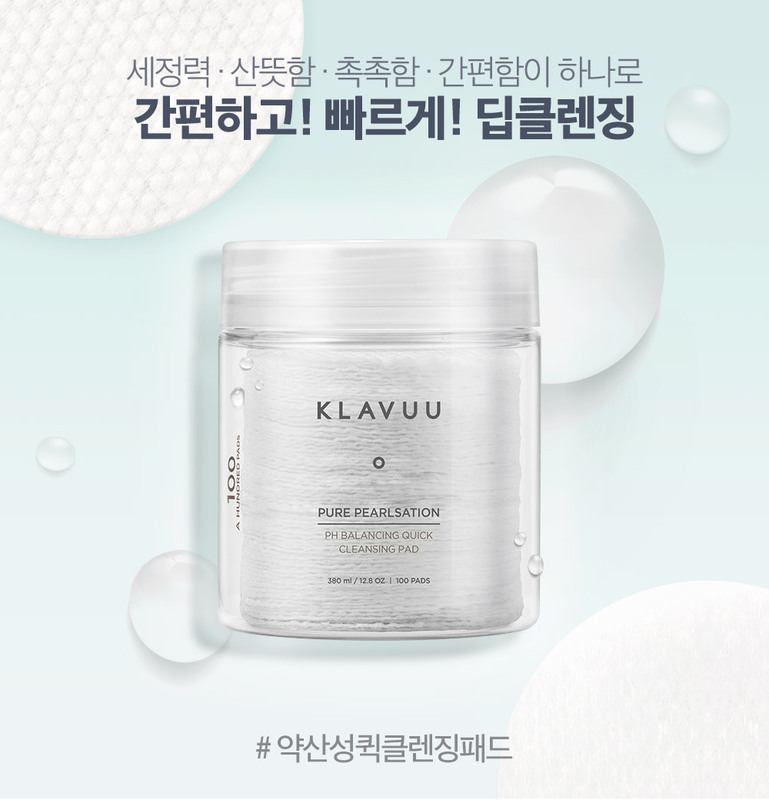 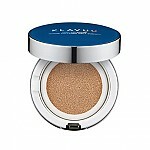 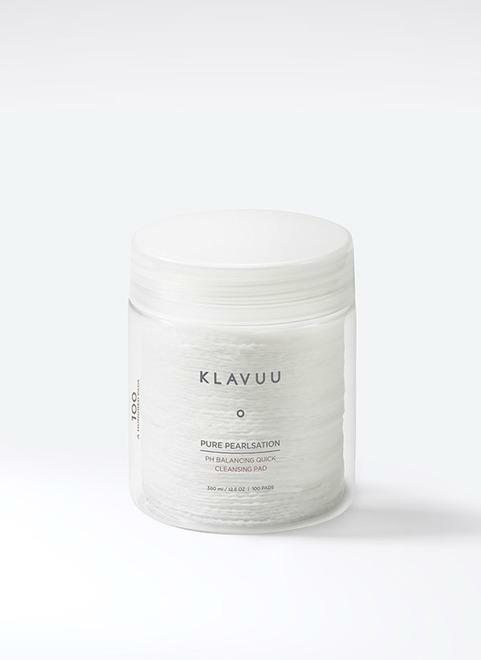 Radiant your Skin Care with the [Klavuu] Pure PEARLSATION PH Balancing Quick Cleansing Pad 100pcs! 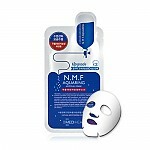 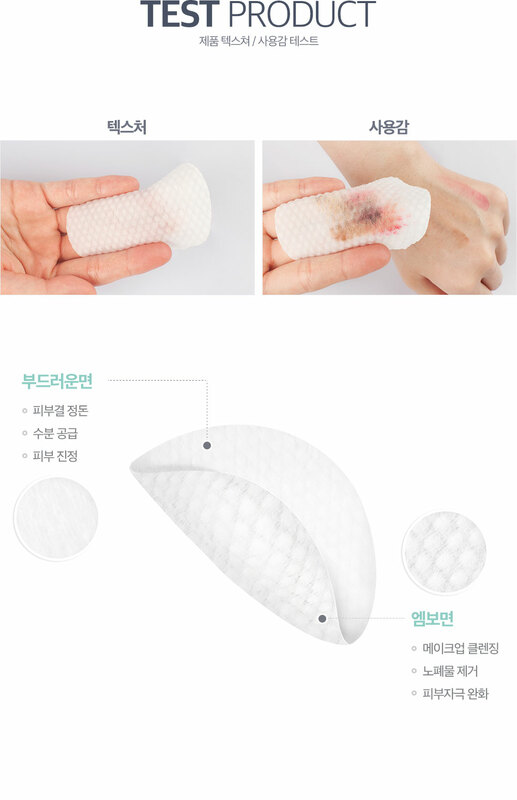 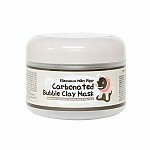 we aim to provide you best korean products to take good care of your skin, including Cosmetics, Skincare, Cotton pad. 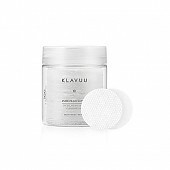 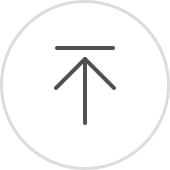 Hydra Cotton pad online.